Desiree Lewis is a Certified Mind Body Practitioner with more than 20 years experience in the field. She offers individual, group and family sessions, workshops and activities to help you move towards a healthy body, centered mind and enriched spirit. 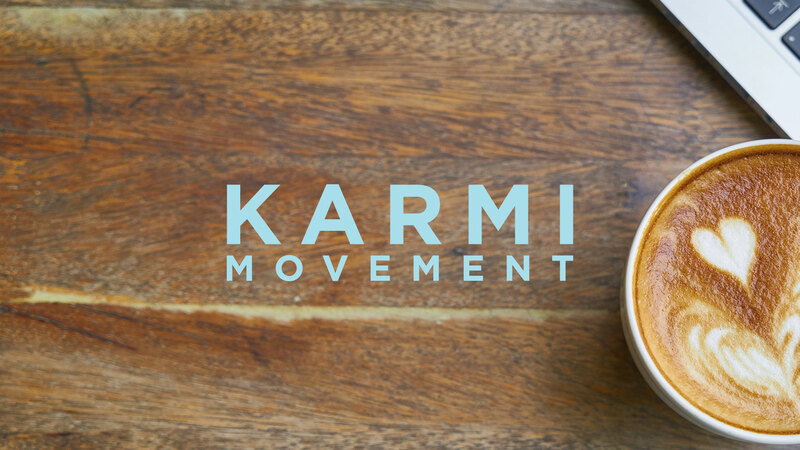 The overall message for the Karmi Movement is a piece of mind and clarity. We wanted to keep the logo very simple, yet bold with a modern font choice. The psychology behind the light blue color- it is a very calming shade that inspires safety and serenity.